This two day workshop will introduce absolute beginners to patchwork and quilting. 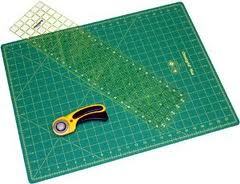 You will learn measuring, rotary cutting, 1/4″ seam allowance, laying out your pattern and more. At the end of the two days you will leave with a completed mini quilt.